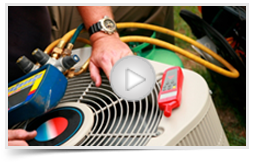 Free Furnace When You Purchase A New Air Conditioner Thru Carrier. As your heating system ages, it can lose efficiency or stop working altogether. At Creighton Laircey Co Inc, we provide the highest level of quality in all our installations, and all jobs are performed by highly-experienced contractors you can trust.